If you want to install a Kata update using recovery – download the official update, reboot your phone or tablet into recovery mode and click “Install update from SD card”. 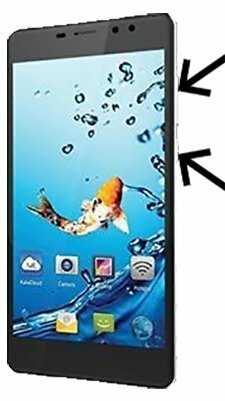 Update for a kata v4 ? Hi, I need a firmware update for a Kata T4 version KitKat that is currently infected with a nasty trojan that has attached itself to the Crash Service app which is a system app. So it’s still there and no way to remove it except by an upgrade of firmware, otherwise rooting the tablet. I don’t mind either way. What I really need is someone who can empower my tablet with special powers so it can withstand any attacks by hackers, fraudster, or scammer who would try to do this again to Moses during video chats. Sorry, I digress !. Hi! 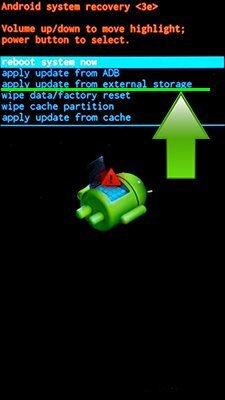 There is no updates for Kata T4, so you can get root acces http://en.androidmir.org/katya/252/ and delete crashed app, don’t forget get backup of this app. Hi! There is no updates for Kata T1 tablet. how about kata I3L ? Hi! There is no updates for Kata i3L. Is there still no updates for i3l! Hi! Unfortunately no, there is still no updates for Kata i3L. Will there still be any updates in the future? Hi! Most likely updates for Kata i3L will not. My Kata Selfie (M4C) phone stopped playing any ringtones except for the hangouts ringtone. I can’t find an update for my model. Hi! Unfortunately there is no updates for Kata M4C Selfie for now, you can factory reset your device to fix this bug. any update for Kata T4? or official firmwre download link? Hi any update for kata C3? Hi any update for Kata T2? Unfortunately no, there is no updates for Kata T2.